Which Beer Do They Drink In the Alps? Soon comes the time of the year when the Alps in Austria and Germany get flooded by tourists. Many are thirsty and during the high season, millions of liters of draft beer will be served. What is served in the glasses around Alp cities such as Berchtesgaden and Königssee are very likely Wieninger Bier. Wieninger Bier is a privately owned brewery located in Teisendorf, not far from Berchtesgaden and right on the border with Austria. The beer has been brewed here for 300 years (the brand has been around since 1666), and the manufacturer uses every opportunity to clarify what craft a beer really can be. All the beer from here should only be brewed and stored according to Bavarian traditions. Wieninger Bräufass is probably what you get if you order a beer. The beer is only available at canteens and served in larger glasses. Appearance is clear with a crown of foam. 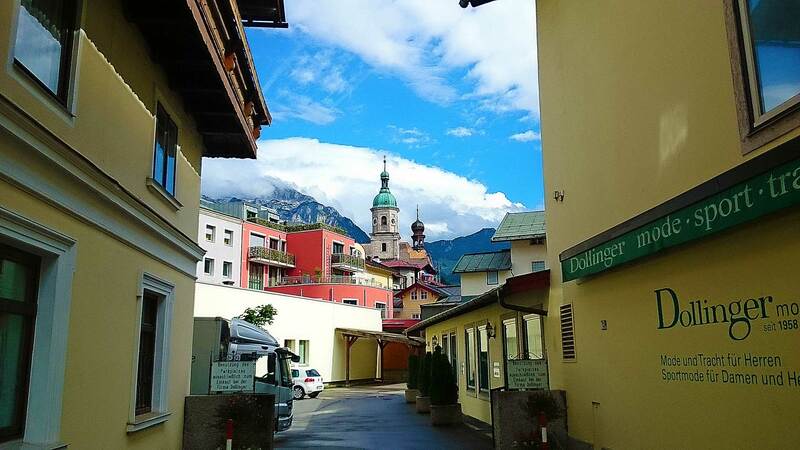 Home of Wieninger – Berchtesgaden. A medium strong sweetness arises and taste of malt and hops feels clear. Otherwise, it is a light and easy to drink beer. 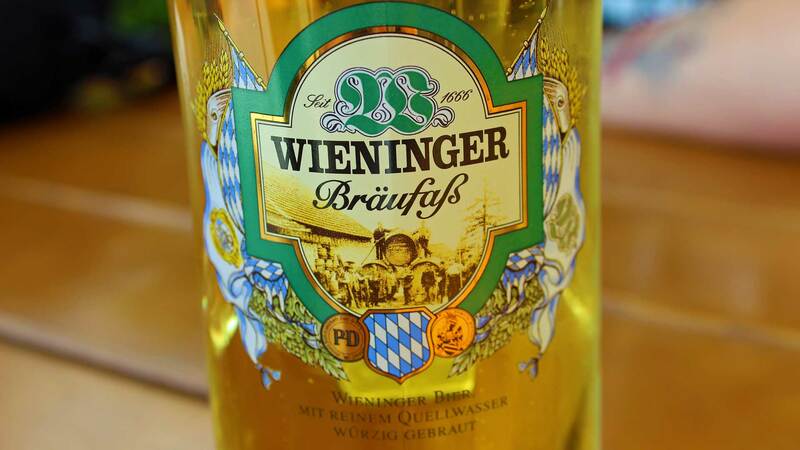 The volume ratio is 5.2, and except for a slightly more bitter taste, Wieninger Bräufass has much in common with the dominant beer in Austria – Stiegl. Whatever you prefer, you will in any case not die of thirst in the Alps in Austria and Germany.